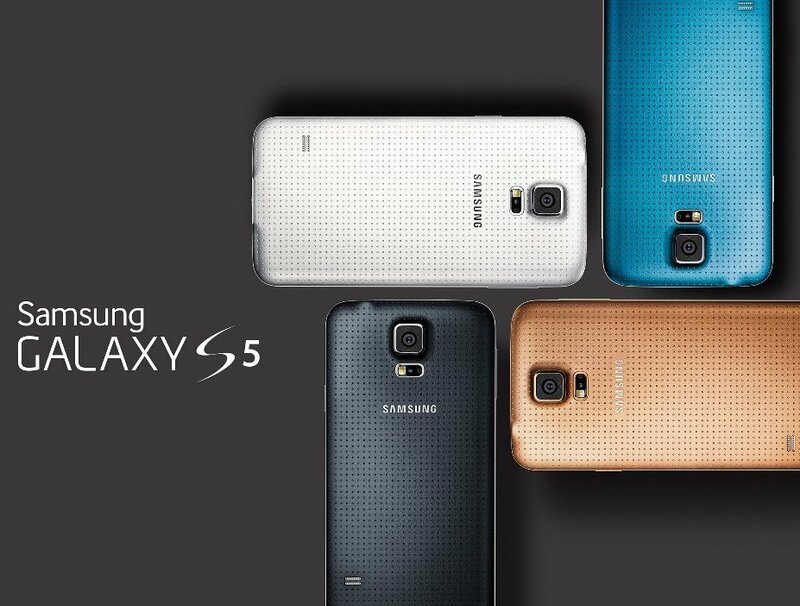 After months and months of rumor, leaks and speculation- Samsung turned everything upside-down and unveiled their latest Galaxy S flagship – The Samsung Galaxy S5. And Samsung is successful to match up most of the people-s demand except their all-rounder design and choice of build materials. Though the flagship opens a new chapter in Samsung's design – the back is still leather-like, but with a brand new look. It also has IP67 certification meaning its now officially dust and water resistant (not proof). The core features too were duly updated to put the Galaxy S5 ahead of its S4 predecessor – a 5.1" Super AMOLED screen of 1080p resolution, Snapdragon 801 chipset with 2GB of RAM, Android 4.4.2, 150Mbps LTE and a 16MP UHD camera. Another thing that didn’t turn out as whispered was TouchWiz – it's new and based on Android 4.4.2 KitKat, but not as flat as some Holo fans would have hoped. No switch to on-screen buttons either – the Galaxy S5 has three keys below the screen, this time an App Switcher button replacing the Menu key. The battery is still user removable 2800mAh with new power saving feature. Oh yes! Galaxy S5 have two new things. One is built in touch fingerprint sensor capable of doing lot more than Apple Touch ID and heart rate monitor at back. But at the Unpacked program its clear to see that Samsung guys are very excited over their camera features. It can shoot Ultra HD video just like Galaxy Note 3 at 30 fps with super-fast Auto Focus and live HDR shooting capability. Samsung’s also introducing new goods to S Health, with meal tracking and more nutritional information for you dieters out there, and an exercise log and mapped runs for those who like to keep track of where and how far they’ve run. One thing is sure. 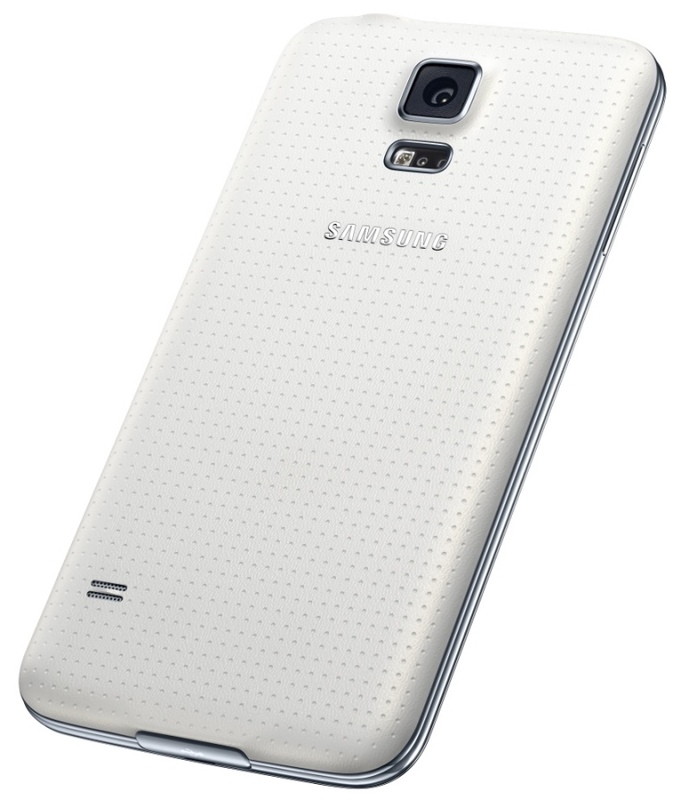 As Samsung mention it in their event – they tried to make galaxy S5 simple and practical, unlike their Galaxy S3 and S4. There are no more numerous software tweaks, eye or air gestures. They invest more time to redefine and fine tune their previous goddies. 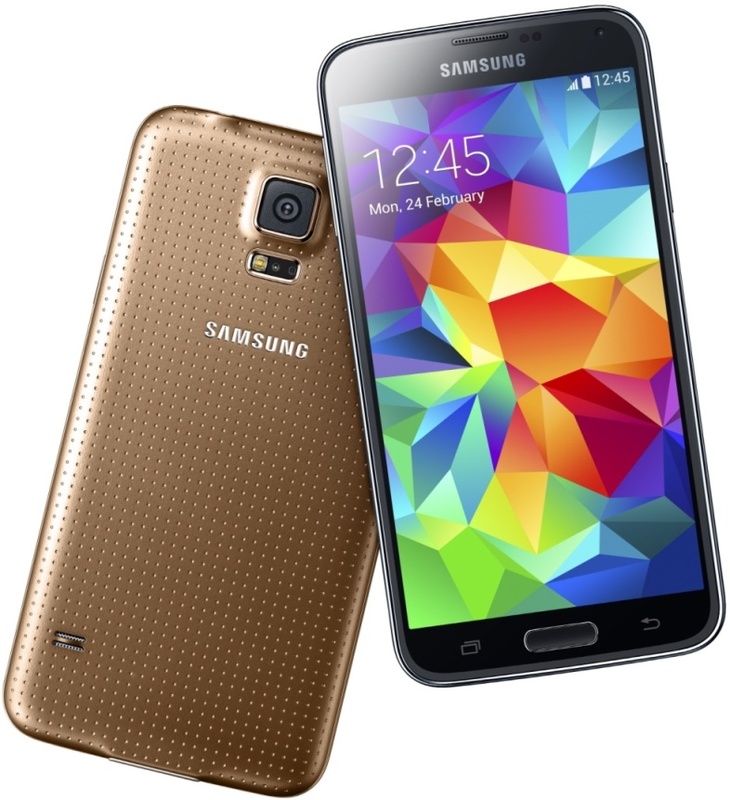 The Galaxy S5 will be available in four colors initially - Black, White, Blue and Copper. The US is getting only the Black and White ones though. But the good news is all major US carriers are expected to get the device (including MetroPCS and US Cellular), and you can bet it’ll also be stopping by every other corner of the world. Samsung mentioned it will be available over 150 countries at the same time at April 11. Unfortunately we still don’t have a price or date to look forward to.